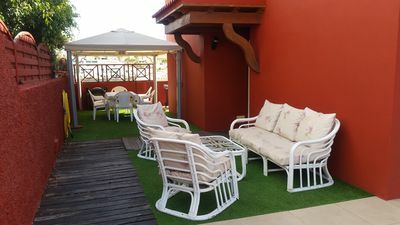 YOU CAN RENT OUR LUXURIOUS HOUSE IN ARGUINEGUIN FOR YOUR HOLIDAYS, EQUIPPED WITH THREE ROOMS, PRIVATE HEATED POOL, LOUNGE AREA. 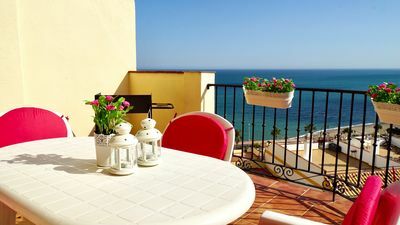 Penthouse facing the sea 100 meters from the beach! 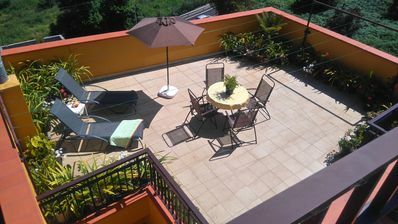 Pool and barbecue. 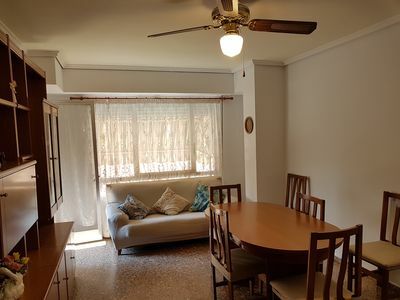 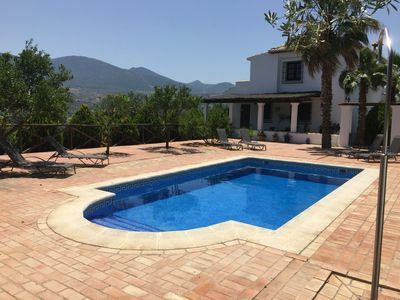 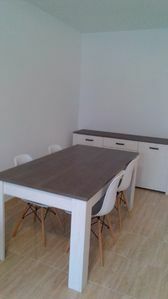 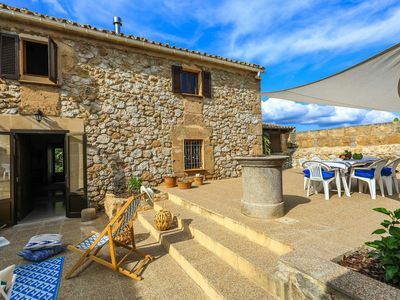 Complete and confotable apartment for 6 people in Serinyà with private garden. 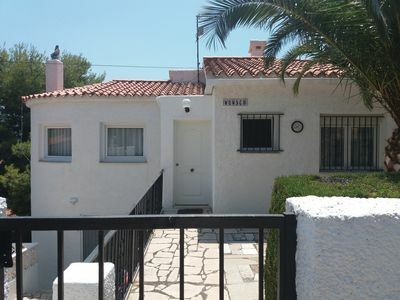 Carabeo 2000 3. 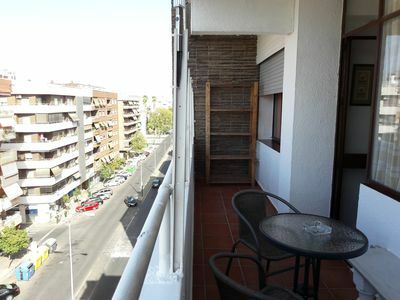 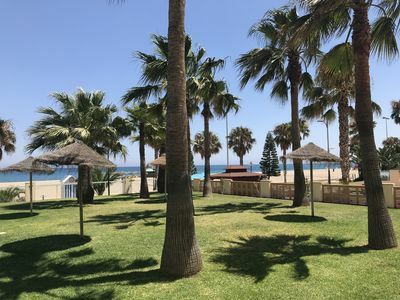 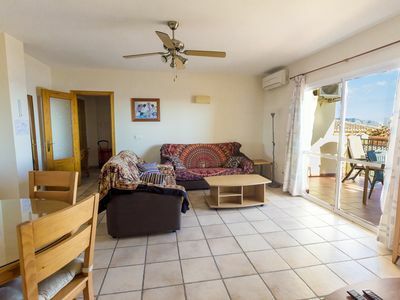 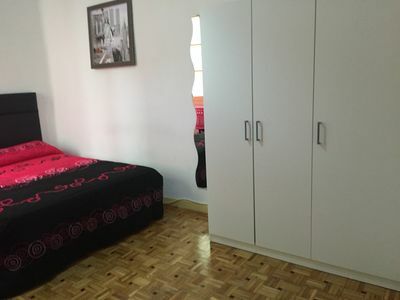 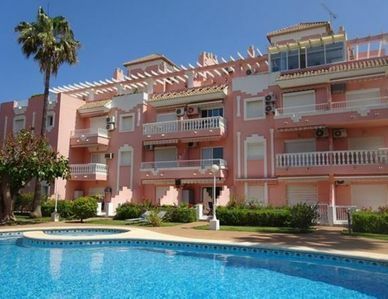 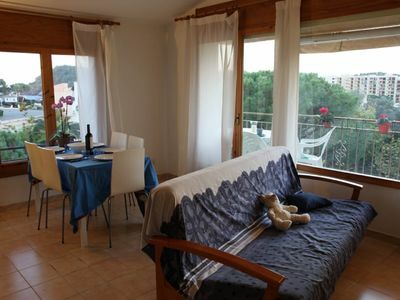 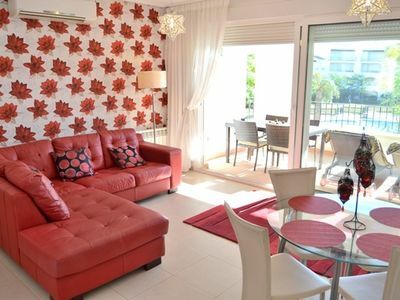 3: nice apartment with views of the sea and the mountains. 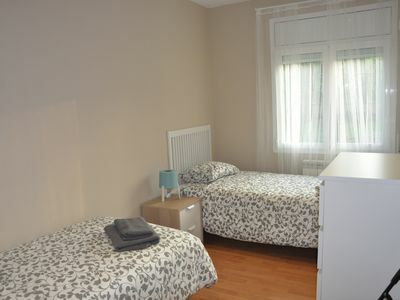 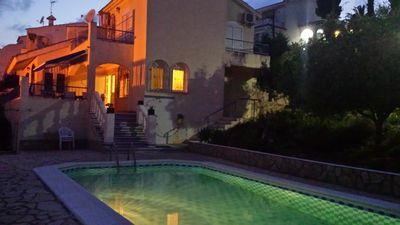 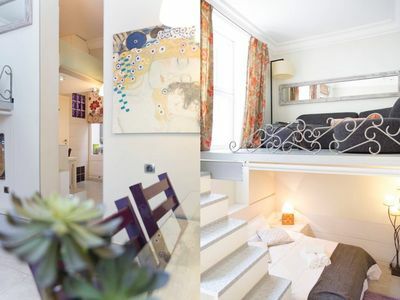 Very cozy and quiet apartment, for unforgettable stays.